HOME IS MUCH LARGER THAN IT LOOKS! 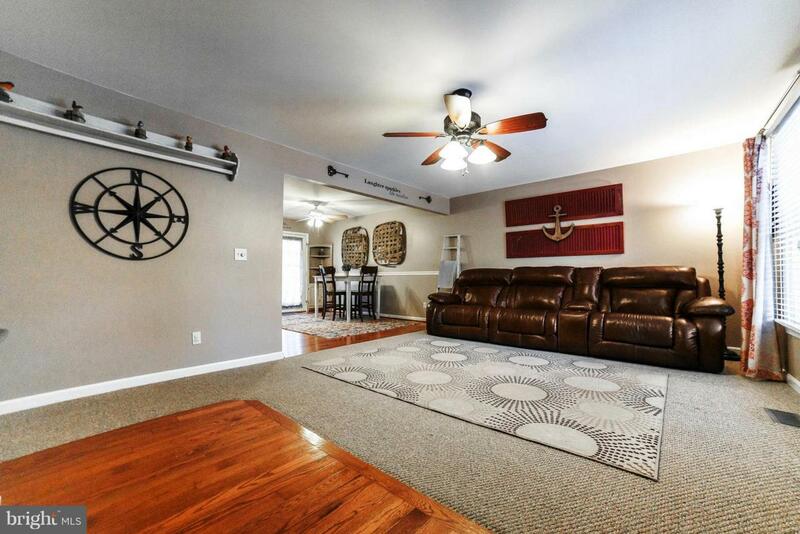 You have to check out this amazing 4 bed 3 bath almost 2000sq ft home! 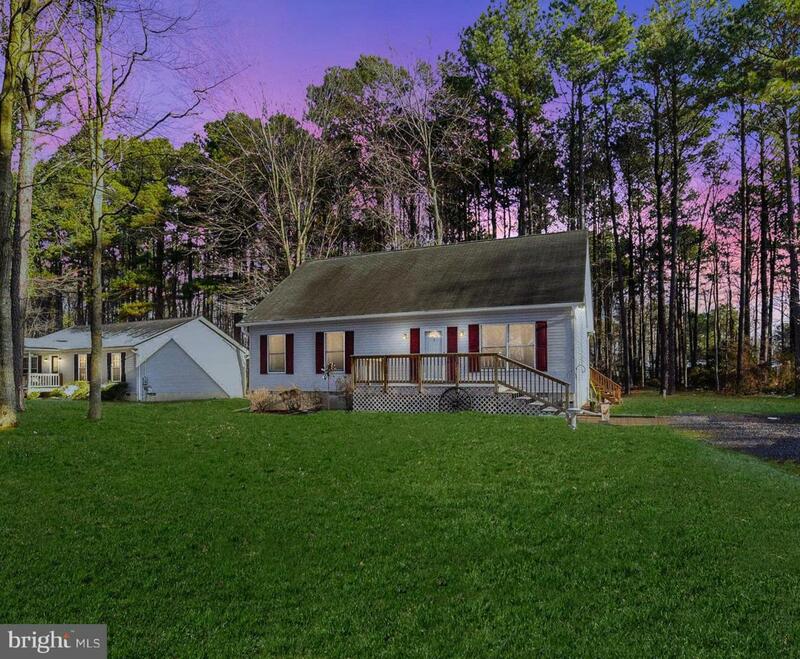 Located in Tall Timbers (School districts: Piney Pt., Spring Ridge, Leonardtown.) 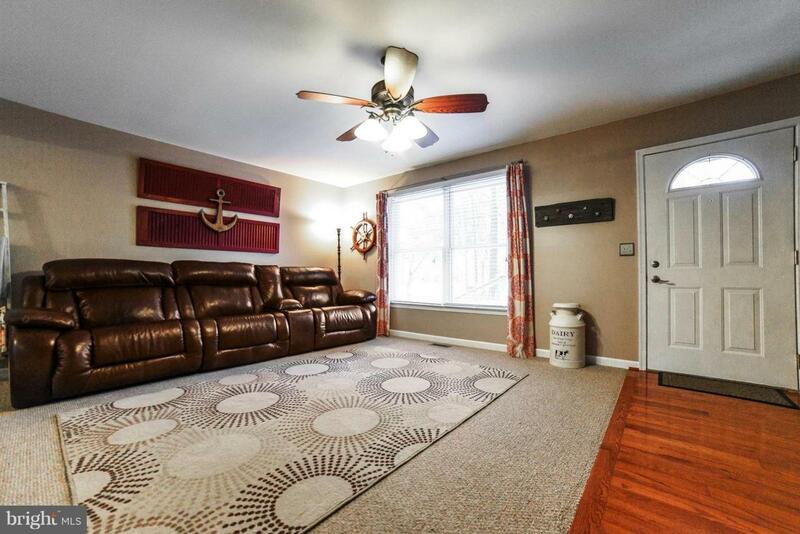 This home features a welcome composite front porch leading you to the open concept 1st floor with hardwood flooring(entry/kitchen/dining) and durable Berber carpeting throughout the rest on the level. Updated painted cabinets and stainless steel appliances in the kitchen provide a warm feeling waiting for your personalization. 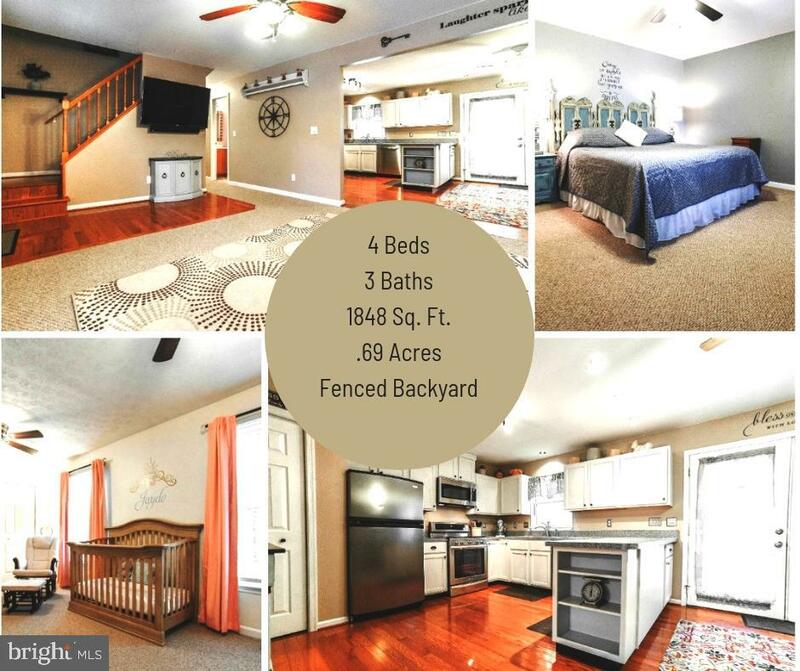 Additionally on this level you will find a hall bathroom, oversized bedroom, and master suite.Upstairs boasts 2 large bedrooms with additional storage in dormers and yet another full sized bathroom.Relax on the back deck overlooking the fenced in backyard. Also an shed provided additional storage.